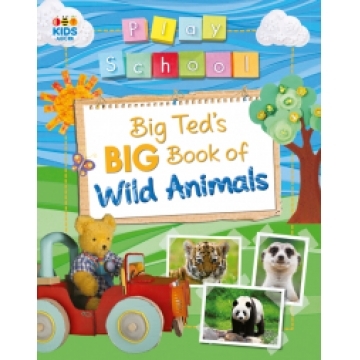 Explore the world around you with your favourite Play School friends in this exciting new non-fiction series. These large-format paperbacks will be jam-packed full of facts and pics that will keep young kids entertained for hours. 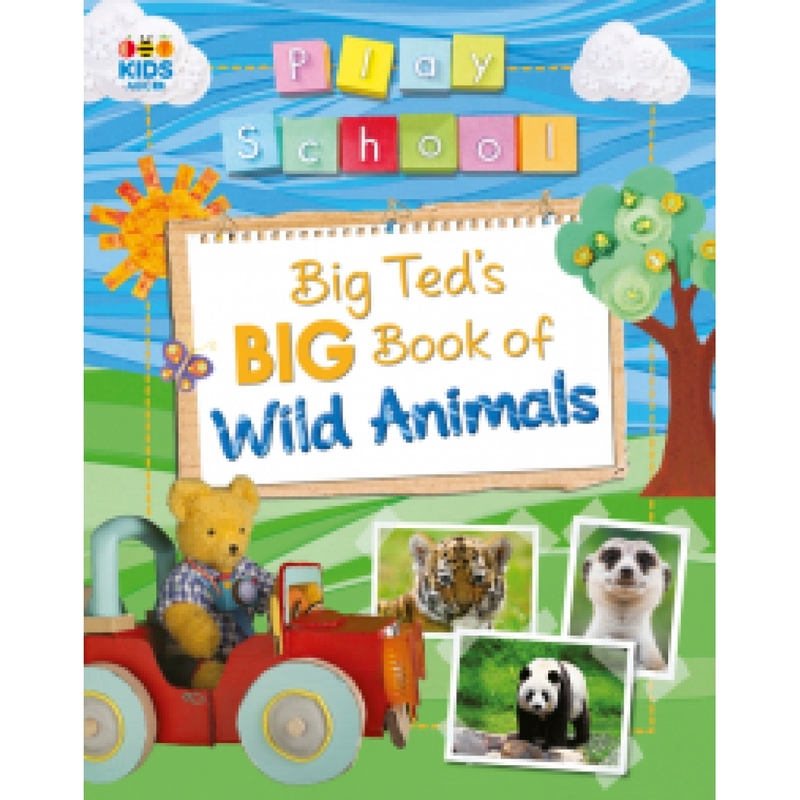 there will be ten wild and wonderful animals to discover on your big adventure with Big ted: tigers, hippopotamuses, meerkats, giraffes, elephants, giant pandas, lemurs, lions, zebras and polar bears!